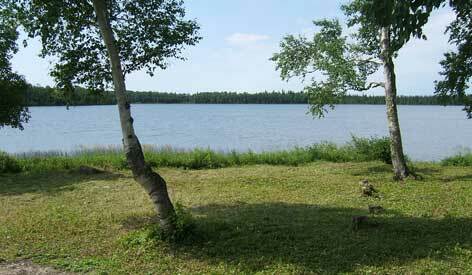 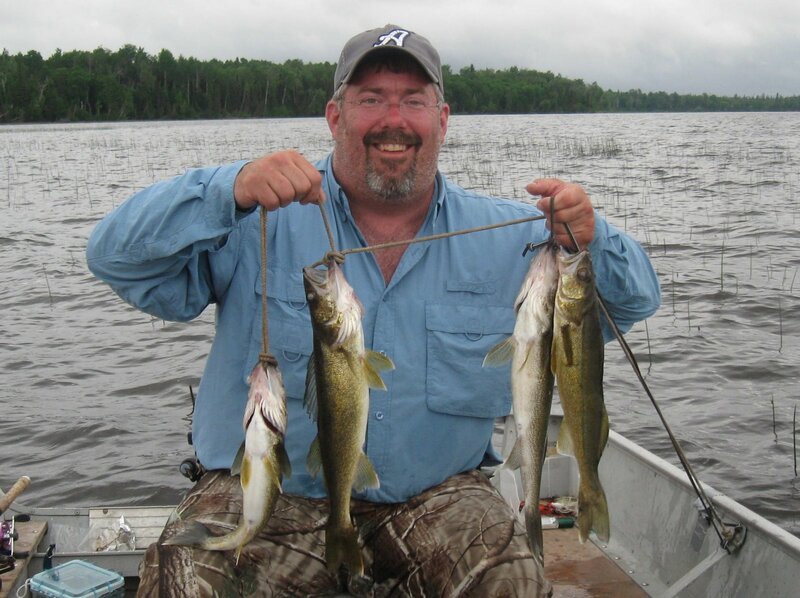 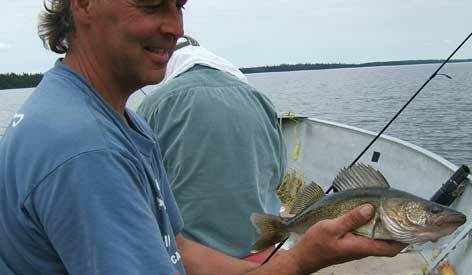 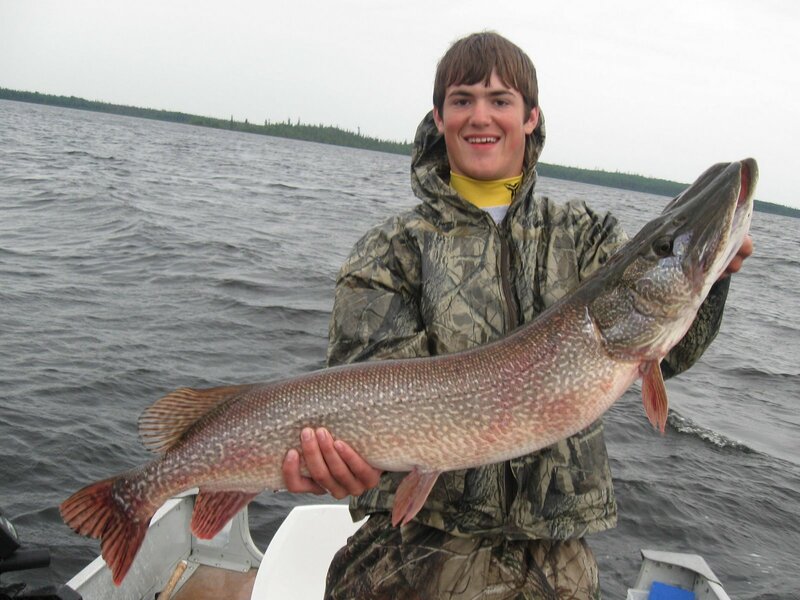 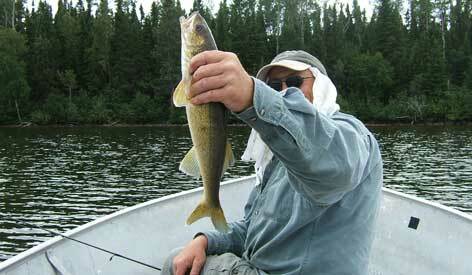 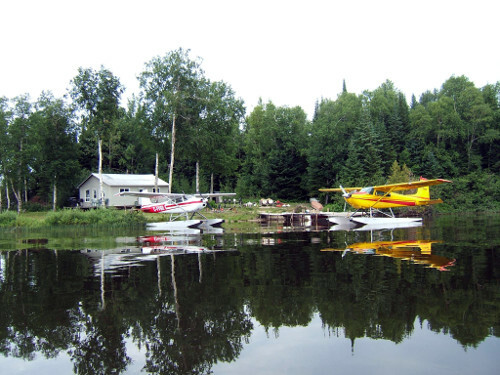 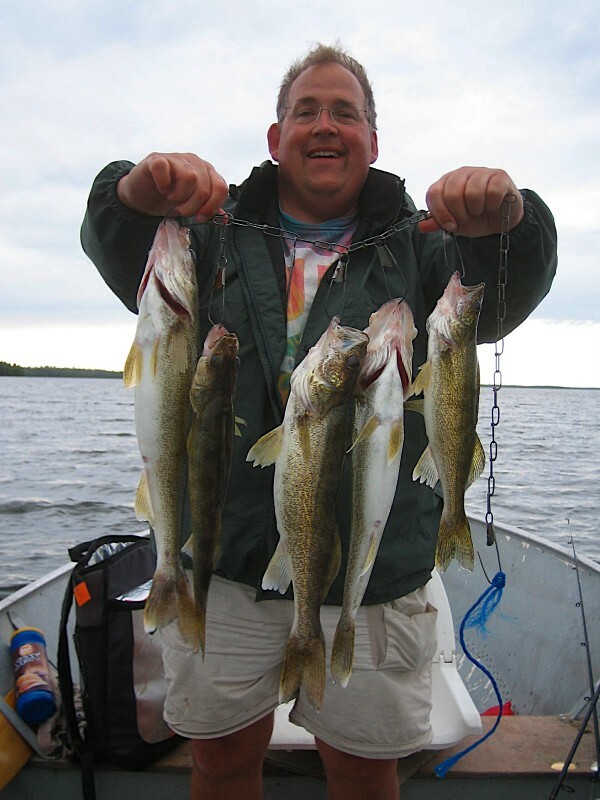 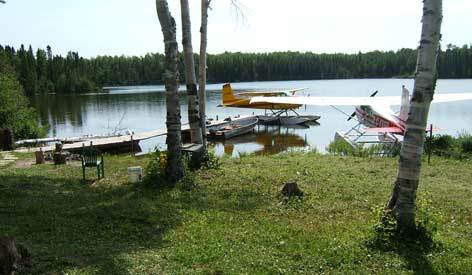 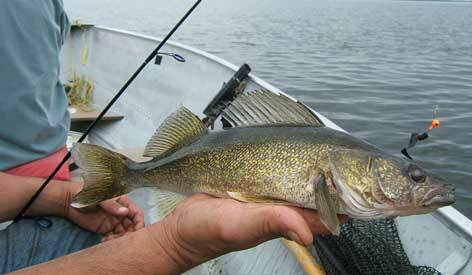 Great Walleye and Northern Pike fishing all season at Nettogami Lake. 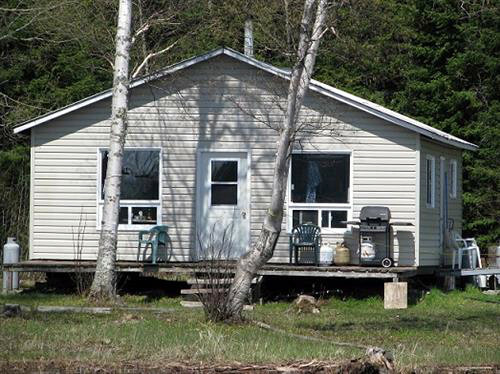 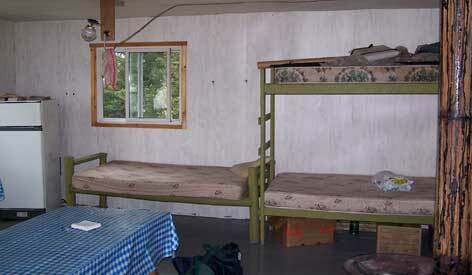 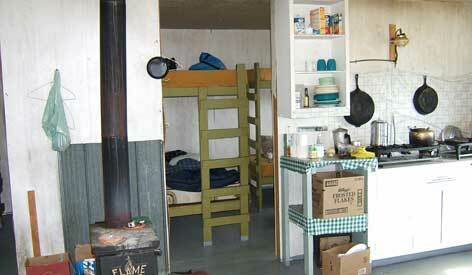 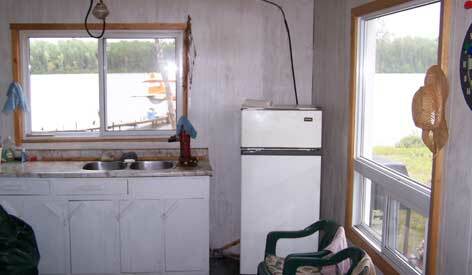 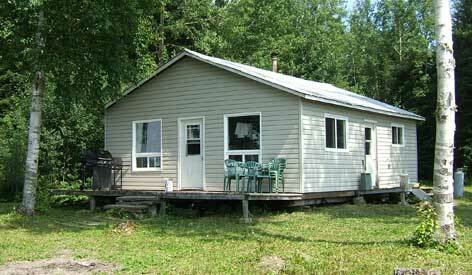 This spacious and well equipped cabin can accommodate groups up to 10 fishermen. 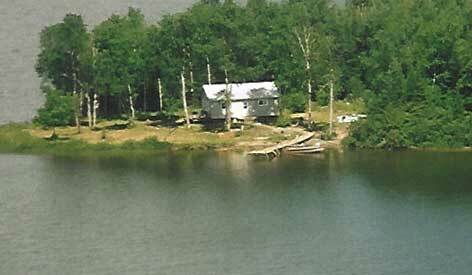 This lake also books up early! 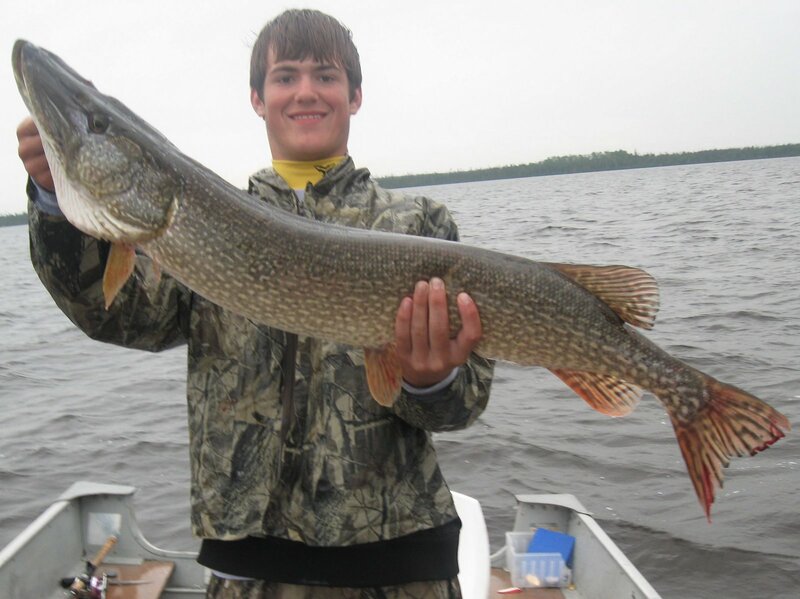 Better than average size fish!